Two Silly Sisters: Spring has finally sprung! After some truly miserable weather, and most possibly the coldest and rainiest winter in years, spring is finally here. You can feel it in the air. Days and nights are warming up, and people are just generally happier. Flowers are blossoming and fresh, vibrant spring fruit and vegetables are in season. As the warm weather sets in, our social lives seem to come back to life – BBQs, picnics, beach gatherings, and lazy Sunday afternoon drinks while the sun sets. No more excuses about the rain and wanting to curl up on the lounge with a movie and tea. And the best part – it might be a girl thing - but you can leave the house without a jacket! So what fresh produce is available in spring? You will find grapefruit, lemons, blood oranges, blueberries, honeydew melon, new season mangoes, papaya, rhubarb and strawberries are in season. As well as artichokes, asparagus, beetroot, brussels sprouts (for those who dare! ), cabbage, fennel, leeks, peas and spinach. 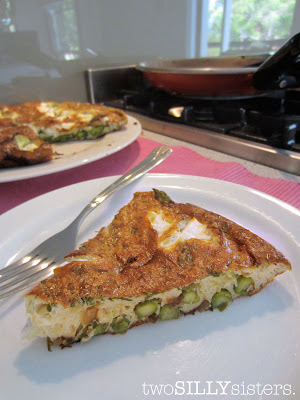 With this in mind I decided to make a spring inspired asparagus and goats cheese frittata. Here is the recipe. 1. Preheat grill to medium-high. Whisk eggs, cream, chopped herbs and parmesan in a bowl. Season with salt and pepper. 2. Melt butter in a 22cm non-stick frying pan over medium-low heat. Add onion and garlic. Cook, stirring occasionally, until onion is golden. 3. Blanch asparagus in hot water, drain and add to frying pan. Cook, stirring, for 5 to 6 minutes or until bright green and just tender. Pour egg mixture over asparagus. Lift and tilt pan to distribute egg mixture. Reduce heat to low. Sprinkle goats cheese over the top. Cook for 10 minutes or until almost set. 4. Place pan under grill. Grill for 3 minutes or until set and golden. Stand for 3 minutes. Loosen frittata with a spatula. Slide onto a plate. Serve with salad. 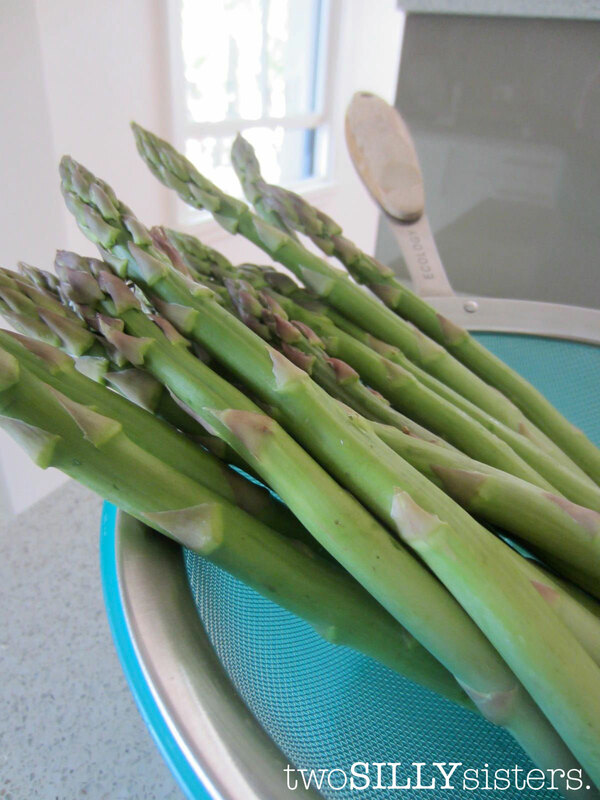 *TIP: The ends of asparagus can be quite dry and woody. Remove these by snapping the ends off. 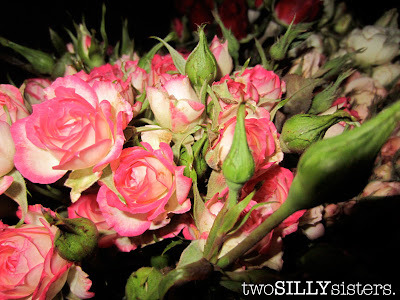 The stems will naturally break where the tough woody part ends and the tender stem begins.